January 2018 marked the one year anniversary of the Trump administration. President Trump’s Inauguration ushered in a wave of optimism for conservatives who wanted to repeal the Affordable Care Act (ACA), aka “Obamacare.” But a divided Senate prevented a clean Obamacare repeal from becoming reality. Since then, Congressional Republicans and the White House have worked together to unravel the ACA infrastructure. The direct effect of these actions remains to be seen. 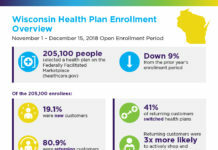 It’s notable that 2018 enrollment is running at about 96% of the 2017 totals, even with an abbreviated open enrollment period and fewer insurers participating in individual insurance marketplaces. The December 2017 tax reform bill repealed the individual requirement to carry health insurance. The employer mandate still exists. Healthcare exchanges remain in place, but no individual mandate means no incentive exists for healthy consumers to buy into a plan, which could result in an older and sicker coverage pool, driving up the cost of the plans. If costs soar high enough, even those who rely on health insurance might be forced out of the exchanges simply because of affordability issues. 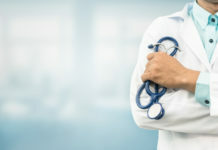 High Deductible Health Plans (HDHPs) may become more the rule than the exception. CSRs were previously in place to help cover costs of care for persons under 250% of federal poverty. Under the ACA, the government reimbursed insurers for lower co-pays and deductibles for this population. Prior to Trump’s election, the legality of the CSRs had been challenged in federal court, with the court ruling that the payments are “illegal.” While the Obama administration had proceeded with an appeal of that court order, in October 2017, the Trump administration announced it would accept the court ruling and end all CSR payments. ACA insurers are still required to provide low-cost insurance options to low-income Americans. Without CSR reimbursement, the cost of qualifying “Silver” marketplace plans increased dramatically for 2018 coverage. In exchange for her vote on tax reform, Senator Susan Collins (R-Maine), was promised a vote on a bi-partisan bill that, among other items, would include restoration of the CSRs. Expanded use of Association Health Plans to allow more employers to pool their risk pools to avoid ACA regulation and to sell across state lines. It expanded use of Health Reimbursement Arrangements. The order allows Short-Term Limited Duration Insurance to be issued for up to one year (up from three months). Details of new regulations are pending, as they will be written by agencies. 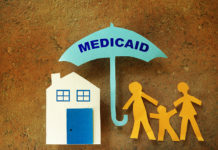 But, it won’t affect 2018 health plans; and is expected to eventually disrupt existing associations. The White House is not participating in Open Enrollment promotions. They cut the promotions budget by 90% and in-person outreach by 72%. 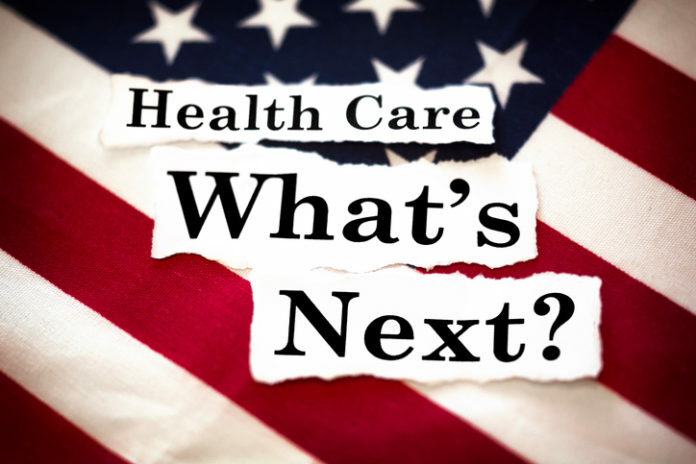 In January 2018, Congress passed a budget resolution that includes a two-year delay of the “Cadillac Tax,” the 40% tax on employers of certain health insurance plans and a two-year delay of the medical excise tax. Opponents of these taxes continue to advocate for their full repeal. Both of these taxes are sources of income for offsetting the expenses of the ACA. For a snapshot of this year’s open enrollment numbers, see 2018 Open Enrollment Data. The Medicaid Work Requirement Dilemma: Work is Good for You. Losing Your Health Insurance Isn’t.